A fail-safe approach to determine legitimate vs. illicit use of products containing the Methamphetamine molecule. 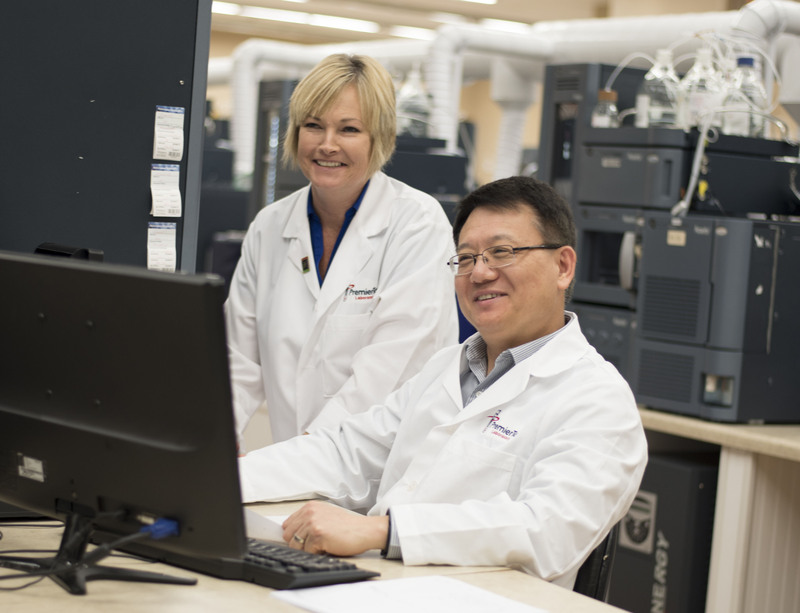 PremierTox awarded prestigious accreditation from the College of American Pathologists. 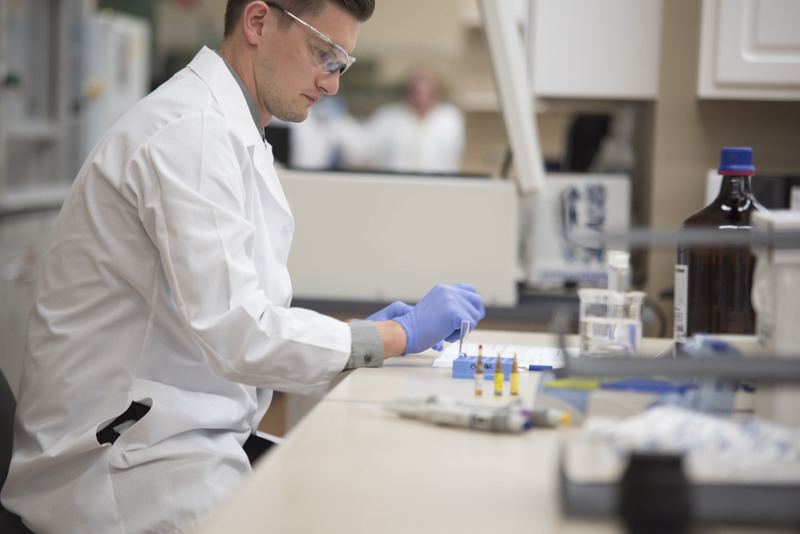 PremierTox Laboratory overhauls business operations and achieves CAP accreditation by providing fast, accurate, affordable drug testing services.